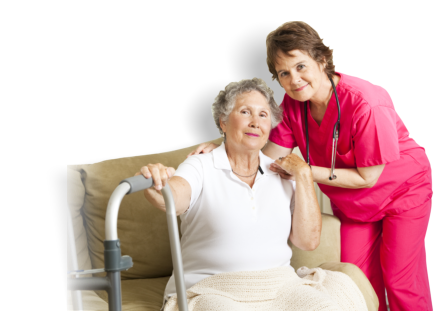 The registered nurse is the one responsible for the assessment of the patient’s condition. 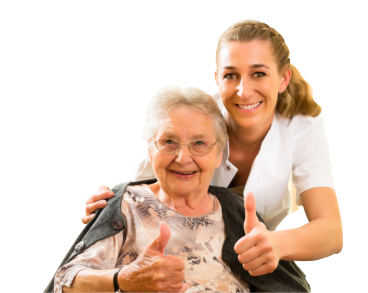 One of their main functions include the planning and executing of the formulated program for the patient’s recovery as well as documenting the status of the client. 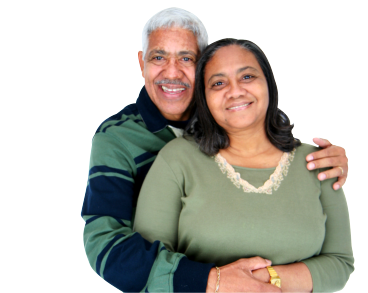 They will work directly with the physician when it comes to the plan of care and the procedures applied. 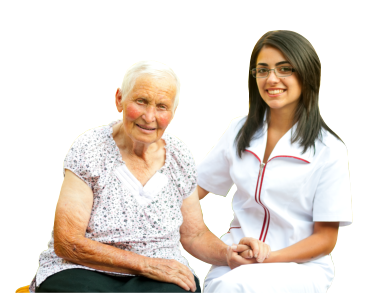 The nurse aide is the one who assists patients with their daily routines and monitor their condition. 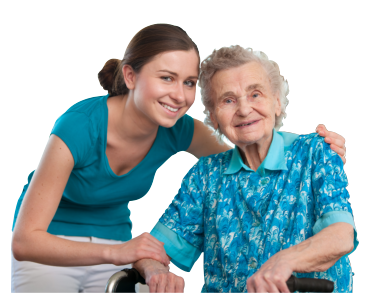 They focus on assisting the patients who need help in their basic functions.